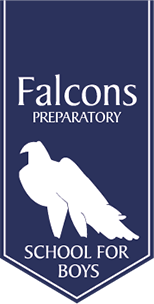 Falcons School for Boys is celebrating after reaching the finals of the National Schools Rugby Tournament for the first time. 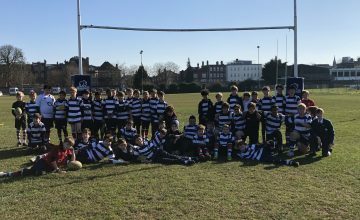 The U11s team at the Richmond-based Preparatory School defeated three other teams at the regional qualifier held at Epsom College, securing them a place at the National Finals on 19 March. 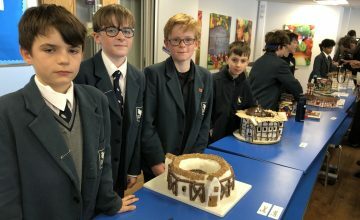 The team worked hard to ensure they came higher than last year’s qualifier where they came 3rd, missing out on playing in the finals by one spot. The winning squad included: Zach Cacheux, Kingsley Reid, Artie Dangour, Toby Barber, Oliver Taylor, Finlay Wiseman, Finn Studer Schrader, Tommy Chubb, Ben Rollason, Richard Bannatyne and Louie Osborne. The Falcons School for Boys also took three other teams to the regional matches. The U8, U9 and U10s. The U9 team just fell short of qualifying in their age category and the U8 and U10s met sturdy opposition which gave them invaluable experience for future tournaments. 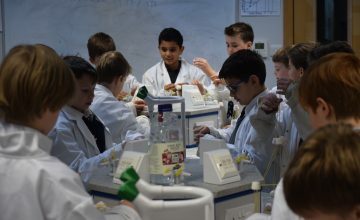 In total, 30 boys from the school took part in this memorable regional competition. Director of Sport at Falcons School for Boys, Christopher Shaw commented: “The team started strong with three wins in a row, gradually gaining confidence and playing some excellent rugby throughout. The size and power of our side is something which has set us apart this season and was key to the early success gained in this tournament. If you’re interested in visiting The Falcons School for Boys, drop in to their next open day in March. Visit the Preparatory School in Richmond on Saturday 4 March from 10.30am to 12.30pm and the Pre-preparatory in Chiswick is opening its doors on 11 March 10.30am to 12.30pm.